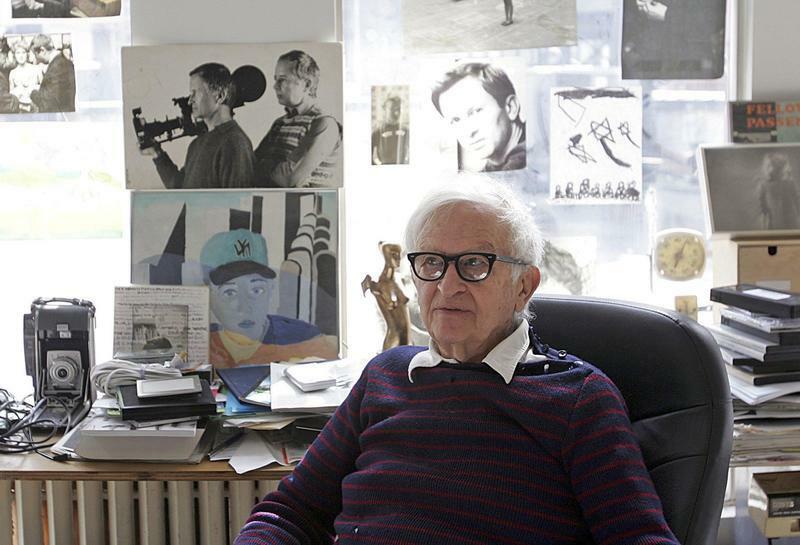 A report from the New York Film Festival on two new films and a classic. Separating the artist from the art isn't as easy as it sounds. 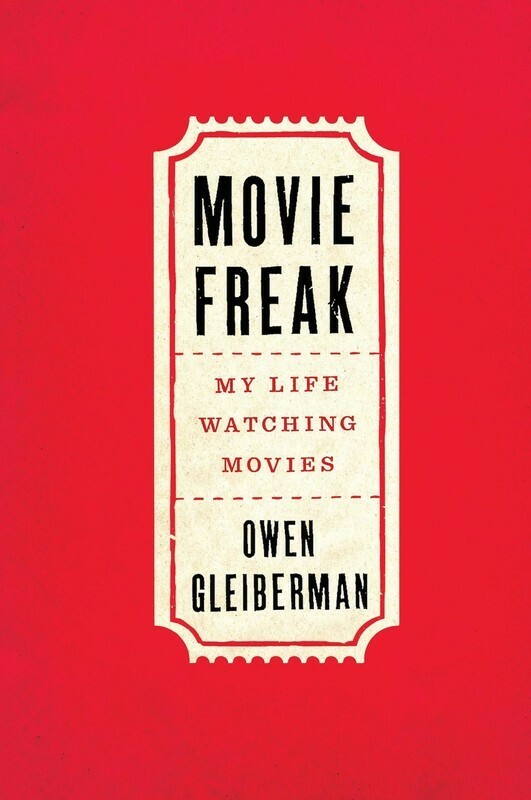 Critic's Notes: Owen Gleiberman on "Movie Freak: My Life Watching Movies"
An interview with film critic Owen Gleiberman about his new book Movie Freak: My Life Watching Movies. 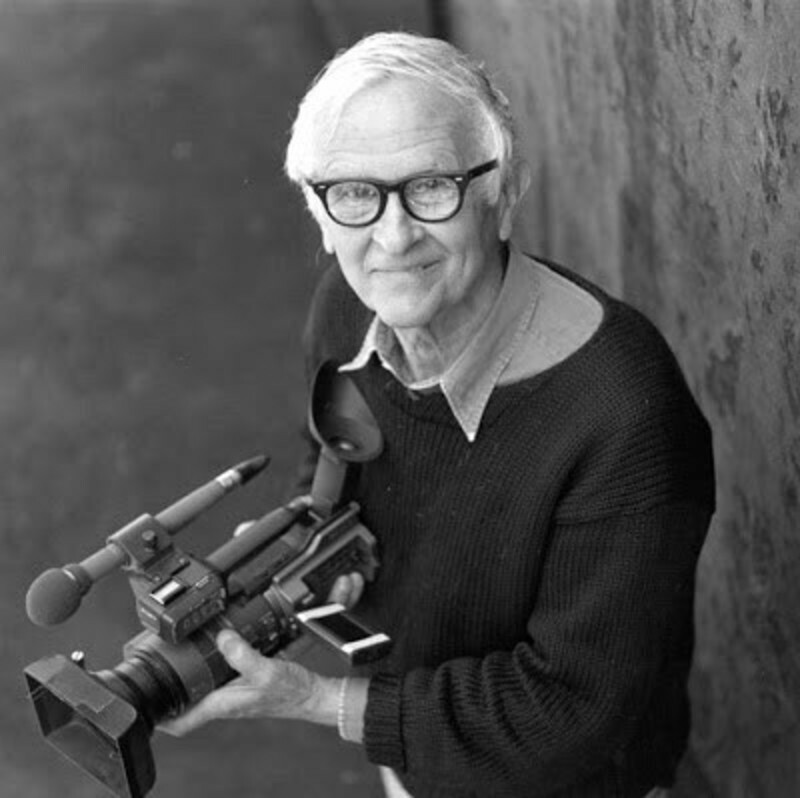 From the archives: "Cameras Keep Rolling at Maysles Films"
A 2002 Star-Ledger profile of Albert Maysles, by MZS. TV Review: Martin Scorsese's "The 50 Year Argument"
A review of Martin Scorsese and David Tedeschi's "The 50 Year Argument," airing on HBO this Monday, September 29. "Thrilla in Manila" is available on DVD, and in six parts on YouTube. Joe Frazier was the toughest fighter I've ever seen. I keep a picture of him above my bed. It preserves, in one immortal monochrome moment, the most important punch Smokin' Joe ever threw: the left hook that floored Muhammad Ali, and retained Frazier's world title, in the final round of 1971's "Fight of the Century" in Madison Square Garden. 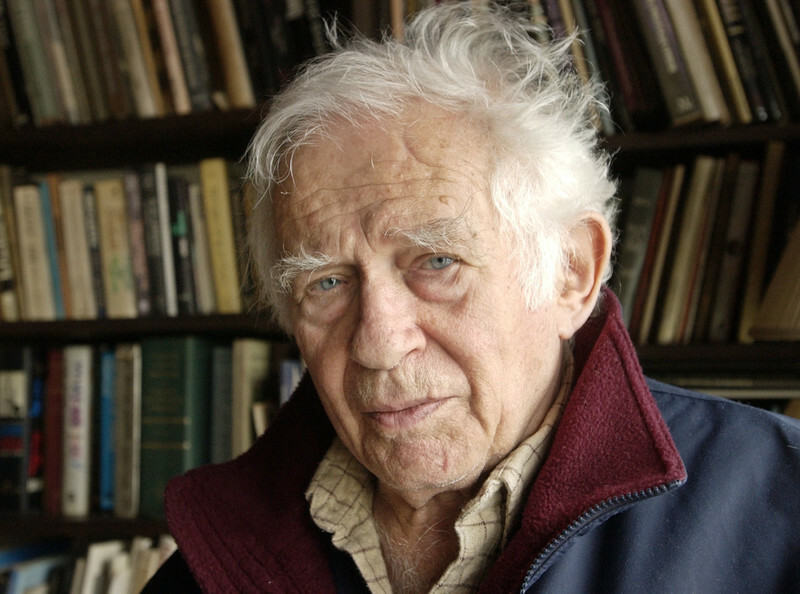 "Norman Mailer: The American" is available on Amazon Instant video. It is also available on DVD. Criterion has announced a two-disc Eclipse Series DVD set of Norman Mailer-directed features for release August 28, 2012: "Maidstone" (1970), "Wild 90" (1967) and "Beyond the Law" (1968). Watching "Norman Mailer: The American," I was struck by the similarities between Mailer and Charles Foster Kane. And it's not just that director Joseph Mantegna (not the actor) at one point employs the title card for "Citizen Kane's" faux newsreel "News on the March" to setup some archival footage. Or the fact that "American" was originally the proposed title for Orson Welles' masterpiece. Both films grapple with taking the full measure of a man who had significant influences on his times (Kane is fictional, but he was legendarily based in part on newspaper publisher William Randolph Hearst). As Mailer's life unfolds in all its glory, controversy and infamy, dialogue from "Kane" ran like a crawl through my brain. "Few private lives were more public... and he himself was always news." And: "Here's a man who was as loved and hated and talked about as any man in our time." But finally: "It's not enough to tell us what the man did, you've got to tell us who he was." 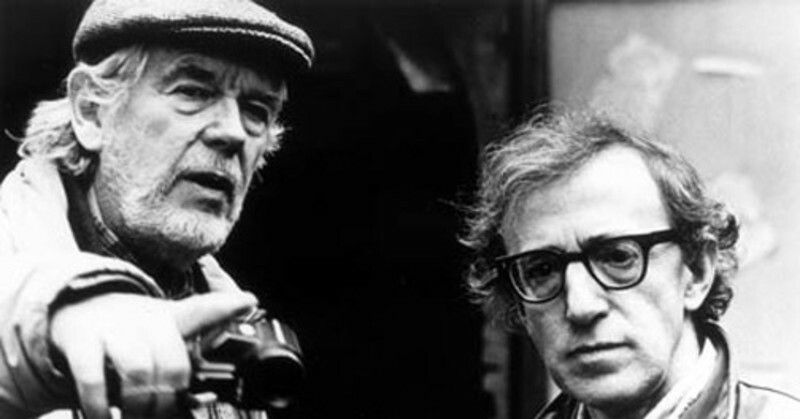 An excerpt from my forthcoming memoir, Life Itself: Woody Allen thought of Bergman as a genius. He told me the American cinema had produced only one genius, Orson Welles. "Godard is supposed to be a genius," he told me dubiously one day. 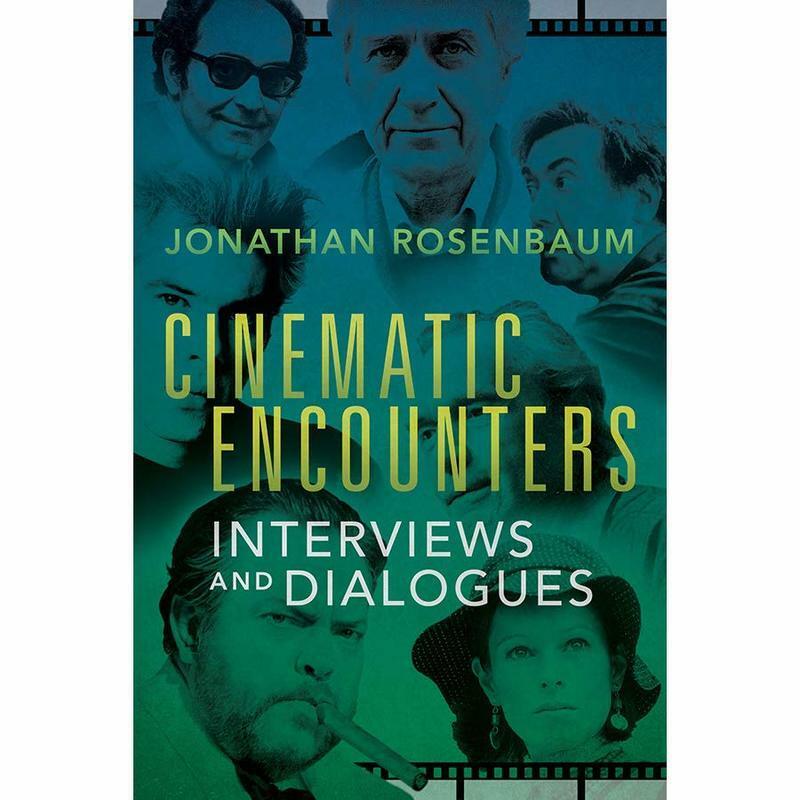 I told him I had witnessed the table napkin at Cannes upon which the producer Menachem Golan wrote out a contract with Godard, misspelling Godard's name while promising him a script by Norman Mailer, and a cast including Orson Welles as Lear and Woody Allen as the Fool. "Norman Mailer wrote the screenplay?" Allen asked. "Well, there was no screenplay at all the day Godard shot me. I worked for half a day. I completely put myself into his hands. He shot over in the Brill Building, working very sparsely, just Godard and a cameraman, and he asked me to do foolish things, which I did because it was Godard. It was one of the most foolish experiences I've ever had. I'd be amazed if I was anything but consummately insipid. Does anyone want to be "well-read?" "Death disports with writers more cruelly than with the rest of humankind," Cynthia Ozick wrote in a recent issue of The New Republic. "The grave can hardly make more mute those who were voiceless when alive--dust to dust, muteness to muteness. But the silence that dogs the established writer's noisy obituary, with its boisterous shock and busy regret, is more profound than any other. "Oblivion comes more cuttingly to the writer whose presence has been felt, argued over, championed, disparaged--the writer who is seen to be what Lionel Trilling calls a Figure. Lionel Trilling? O'Rourke's was our stage, and we displayed our personas there nightly. It was a shabby street-corner tavern on a dicey stretch of North Avenue, a block after Chicago's Old Town stopped being a tourist haven. In its early days it was heated by a wood-burning pot-bellied stove, and ice formed on the insides of the windows. One night a kid from the street barged in, whacked a customer in the front booth with a baseball bat, and ran out again. When a roomer who lived upstairs died, his body was discovered when maggots started to drop through the ceiling. A man nobody knew was shot dead one night out in back. From the day it opened on December 30, 1966 until the day I stopped drinking in 1979, I drank there more or less every night when I was in town. So did a lot of people. Mike Tyson in James Toback's documentary. CANNES, France -- Roger, when we talked about sending you messages from the film festival I never expected that my first would be about a heavyweight boxer. Mike Tyson's grip was surprisingly gentle when he shook my hand, and his voice soft and polite on stage, but there was nothing gentle, soft or polite about the images onscreen here in "Tyson," James Toback's documentary about his life. It is a compelling character study. His life is a tragedy of Shakespearean proportions. 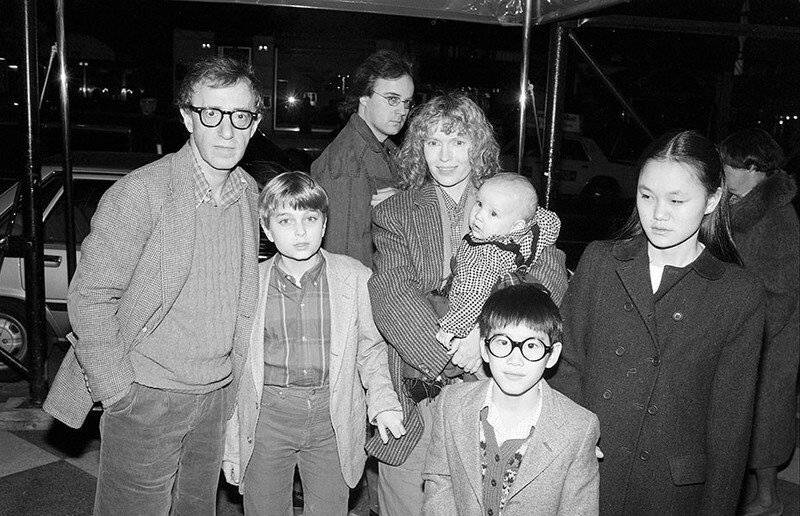 NEW YORK -- Woody Allen was filming his new movie down around the corner of Broadway and 19th Street the other day, and he was under a certain amount of pressure. One of his stars, Mia Farrow, was pregnant and was playing a pregnant woman, and now the doctor was speculating that she might deliver before she was finished with the role. 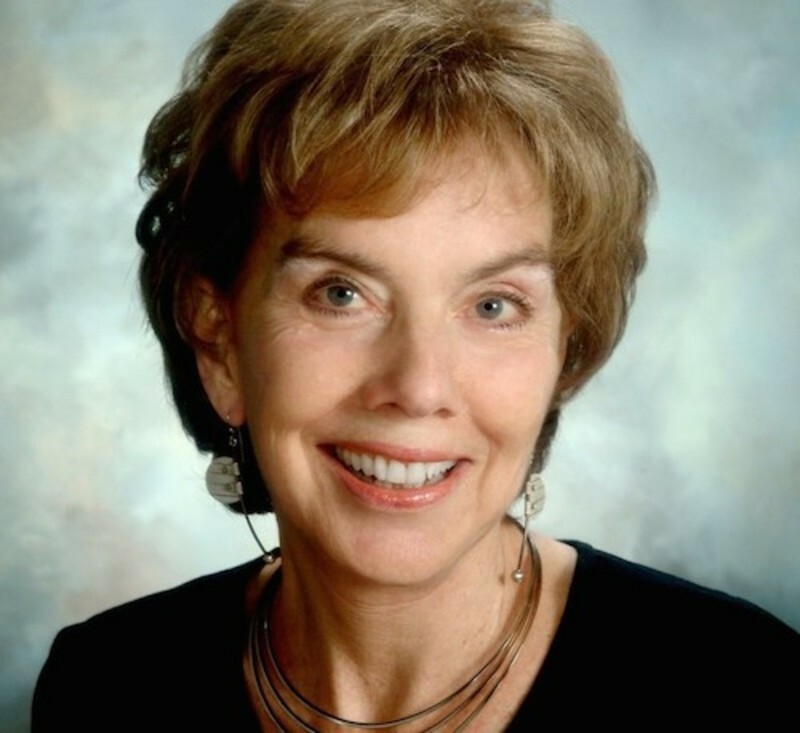 His editor, Sandy Morse, was also pregnant, and might deliver at any moment. TORONTO, Canada - Joy Bang told me to meet her at her place, over at the Strip above a boutique, and when I got there she was being towed along the sidewalk by a large dog named Tai, which meant, she said, "dog" in a language I didn't catch.